Real lasso actions for kids of all ages. 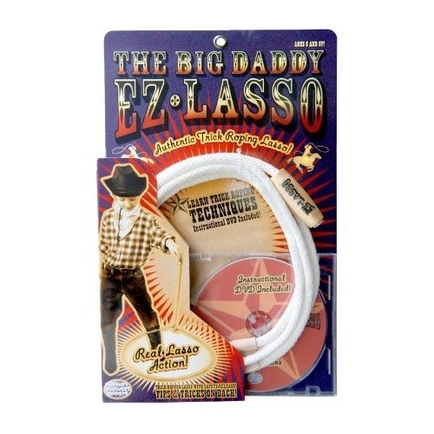 Make a real, spinning lasso loop you can do tricks with. Fun to practice, improve motor skills and create tricks.